Barney’s background is in residential sales and lettings and he has a proven track record in building strong Client relations. He is a highly competent property professional with extensive experience in both the pre-owned and new build markets. 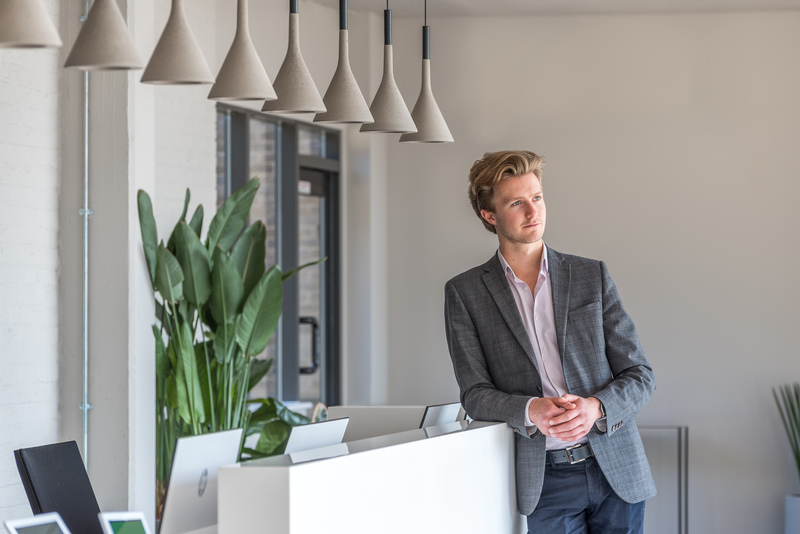 Barney is a member of Propertymark, the National Association of Estate Agents, and he has a keen interest in listed and period properties as well as individual contemporary design. Barney works with his Clients on a one-to-one basis ensuring an unrivalled personal service. Since completing her Bachelor of Arts and Masters degree in 2013, Juliet has worked in a variety of areas ranging from curating, sales, management and exhibition coordinating before joining Artistry in 2019. Always striving for a best in the world experience, Juliet maintains great relationships with clients. She is organised, respectful and professional and her tasks are seen through to upmost perfection.